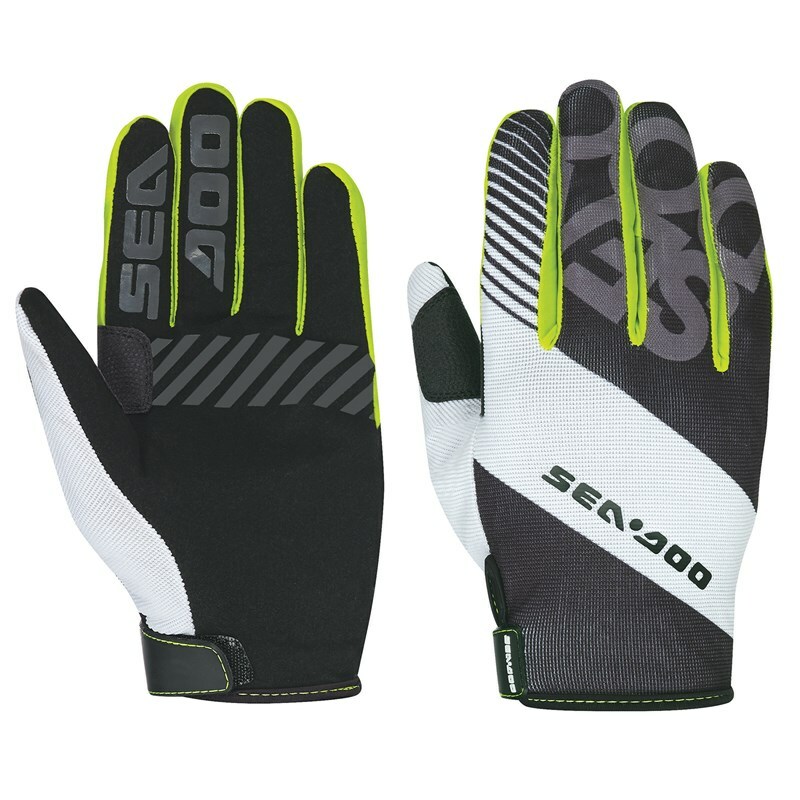 Gloves with Spandex finger gussets and stretch fabric for great comfort. Double stitching in high stress areas for durability. Clarino† Nash palm material and rubberized Pro-Grip on thumb and palm to ensure a solid hold.